Bring your friends and family for a fun time at the library. 10:00am - 4:00pm: Show us your library card and we will give you a special gift. 10:00-11:30am: Experience fine motor and gross motor activity centers with your librarians. For infants through preschool. Registration required. 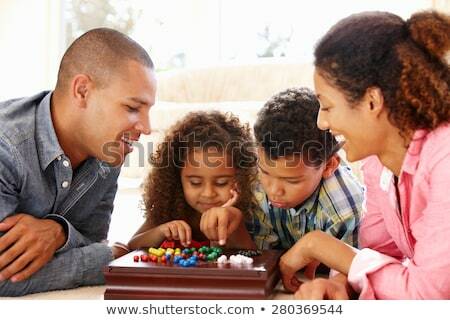 1:00-3:00pm: Friends and family have fun experiencing different games together. We will offer life size Connect Four, Jenga, and much more! For preschool to grade 6. Registration required.